Just over ten months ago now, my partner and I made the daunting decision to pack up our lives and set out on an adventure of a lifetime! We had both been to Japan together a few years ago on a short snowboarding trip in the Japanese Alps. With only riding some of the world’s best powder on the mind - our first taste of Japan was more then we could of ever imagined, there was just so much more than white fluffy snow and cozy villages, so it was then and there we promised ourselves to come back to this charming country. The decision to leave our Gold Coast home and say goodbye to our coastal lifestyle was really a decision out of the blue! 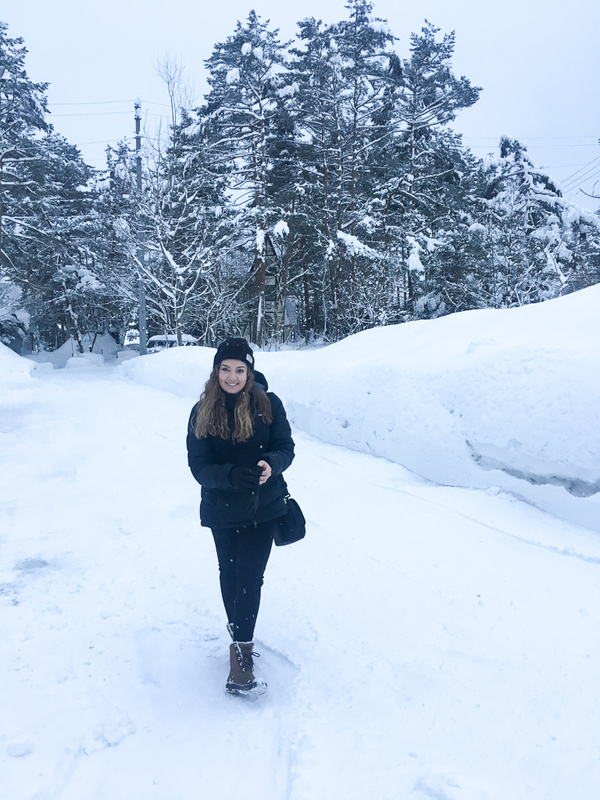 With our newfound love for Japanese culture, food, traditions and the winter lifestyle, deciding to move to Japan was an easy choice for us. We wanted to be somewhere that would get us out of our comfort zone, break our routine and give us an authentic experience like no other. 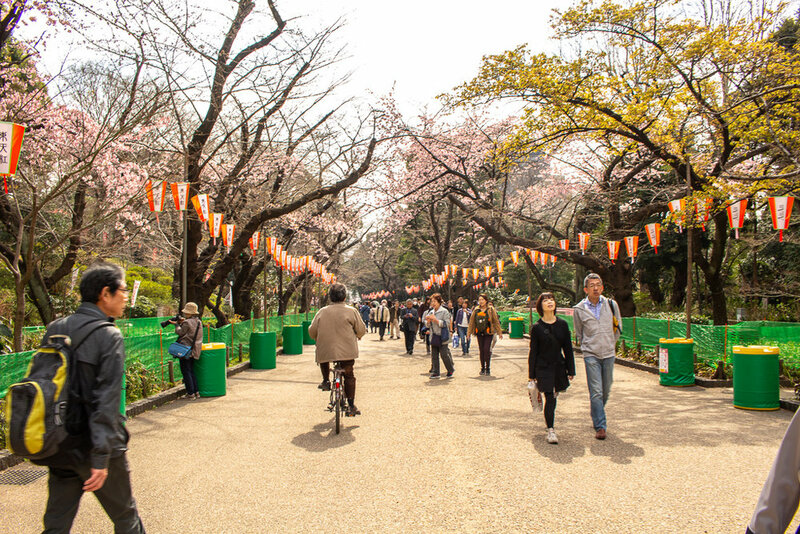 We wanted to wholeheartedly immerse ourselves in a culture so rich and different to our own, to learn and live the Japanese way of life as much as we possibly could (well… as much as we could with only knowing a handful of the language!). 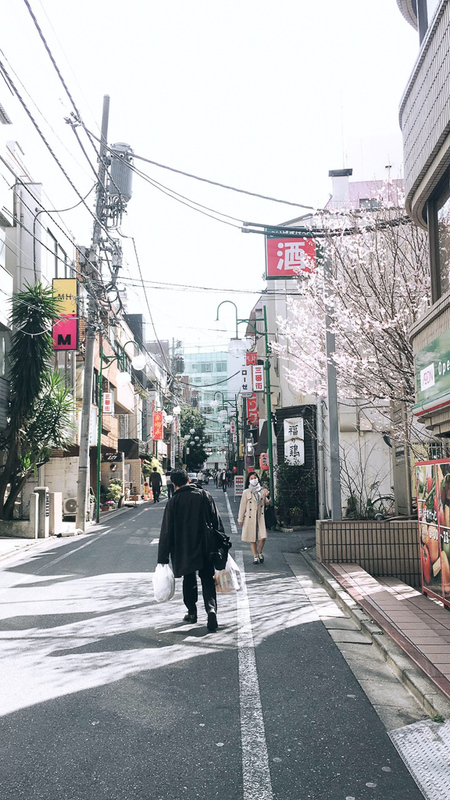 We knew the best way to get the most out of our move and dive in head first would be to live in the quiet countryside of Japan where we could experience life at a slower pace compared to that in the big cities like Tokyo. 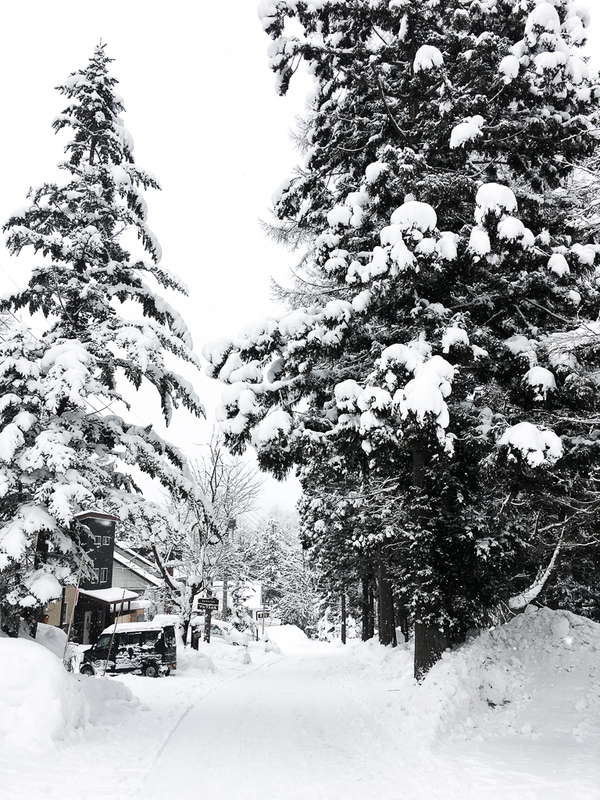 We set our heart on ‘Hakuba’ a small snow globe like village tucked amongst the dense Japanese Alps, only a few short hours from Tokyo, known for it’s world class snowboarding conditions, steaming hot onsens and alluring natural beauty. Having my business entirely online made this decision an easy one for me - all I needed was my laptop, a reliable internet connection and a bunch of my lovely clients who were on-board with my decision to work remotely. As much as I love a good routine, as a creative, I often feel the need to change things up a little every now and then to keep those creative juices flowing. The same day-in day-out can sometimes be a sucker of creativity and inspiration, which has at times led to a feeling of burn out and in desperate need of a holiday. A change of scenery can seriously do wonders, because since living in Japan, I can simply say that I am more inspired then ever. Some of my best work has been done this year and I feel so much more relaxed, clear headed and creative! Every day there is something about Japan that inspires me - from the carefully hand written calligraphy signage in Hiragana and Katakana, the vibrant greens of spring, delicate cherry blossom petals that carpet the streets, the hand made imperfect ceramics in almost every single restaurant, the easy-going and kind nature of the locals and most of all the humble lifestyle of the Japanese people. It’s been almost six month’s of living in Hakuba, the snow has now melted, the cherry blossoms have bloomed and the days are getting warmer, so I have put aside my snowboard to put the finishing touches on the re-design of my website. This has been a little ‘side-project’ amongst others that I have been working on since being in Japan and instead of looking at it as another task on my ever growing 'to-do for my business’ list, I took it on as a creative personal project. 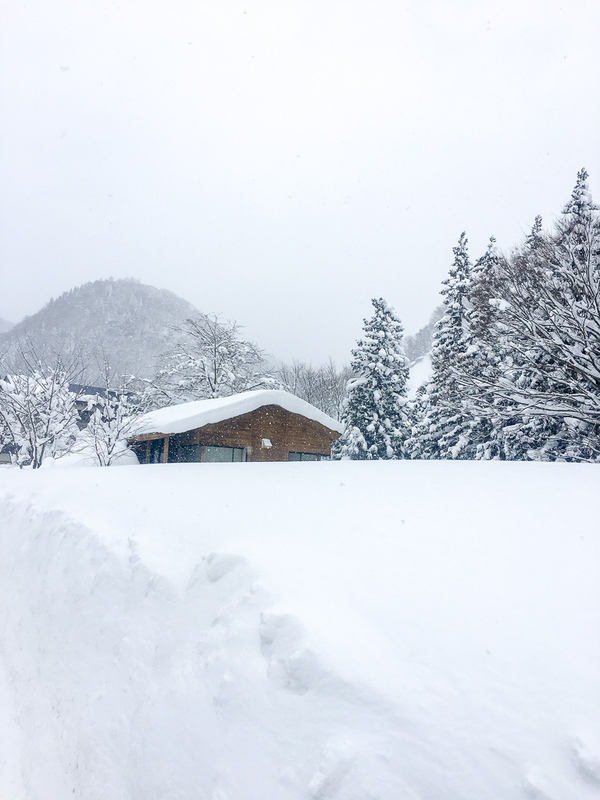 I’ve been tinkering away on day’s it was too cold or snowy to go outside, or from the cosy interiors of my favorite local cafe (Sounds Like Cafe - Ahhmazing) who crafts the best cappuccino in Hakuba or even on the bullet train on route to long weekends to the Japan seaside. It was important to me that I worked on my website only when I was feeling inspired, creative and motivated rather then out of self pressure to get it done and tick it off the list! I'm happy to say that my website is now live and complete and it's been a refreshing project that I've had fun chipping away at since I arrived here. There are so many moments, lessons, eye-openers and realisations that I have experienced since touching down in the land of the rising sun, and one's that will stay close to me forever. My appreciation for slow living, paying attention, finding pleasure in the small things and the power of simplifying has been put into perspective all thanks to this incredibly humbling experience. Japan, you have been an absolute dream - arigato gozaimashita.